We spent a few days of half term out and about, but the rest we spent chilling out at home, having a well deserved rest. 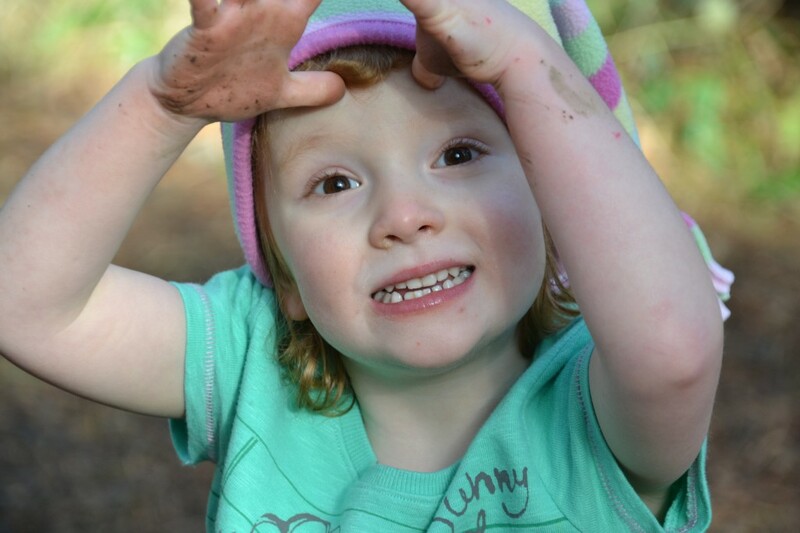 This is little S at Alice Holt Forestry Commission Park. It was a beautiful sunny day so she took the opportunity to not wear a coat, even though it was still pretty cold. 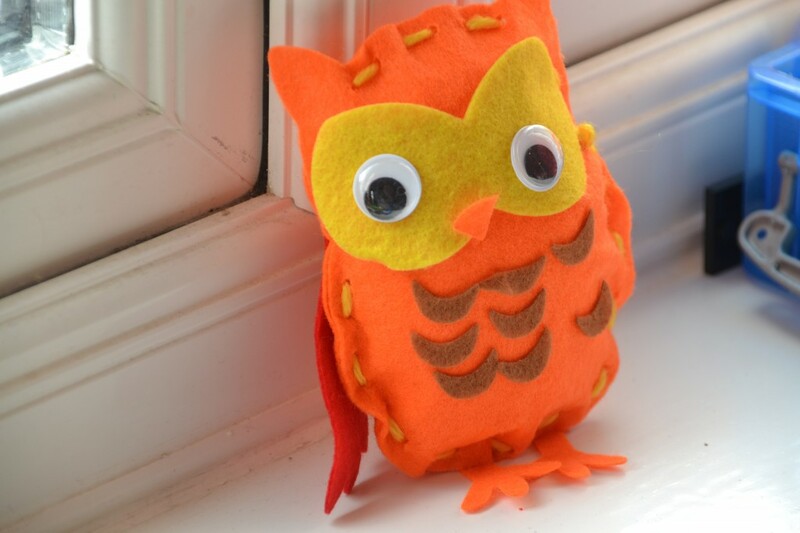 We practised sewing with these great owl kits from Yellow Moon. S and Z managed to make these quite easily, the needle was plastic and quite big so perfect for their little hands to hold. 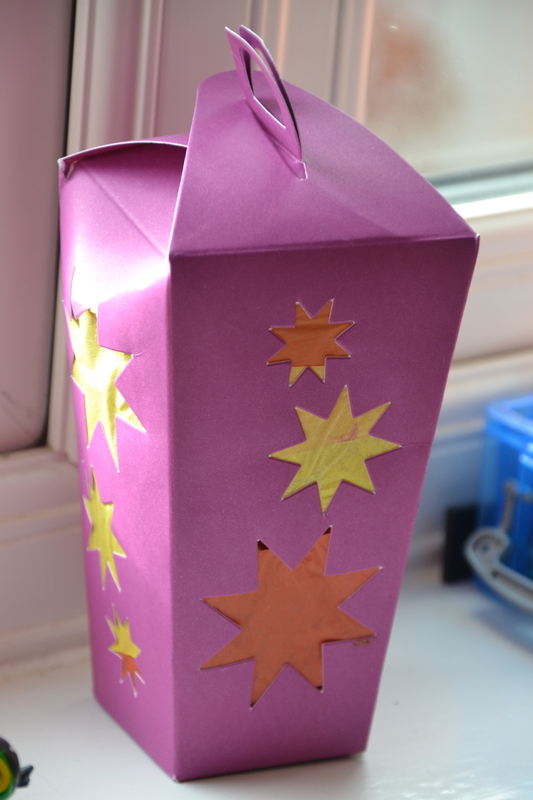 All three children made lanterns, although sadly by the end of the week H had poked holes in them all. 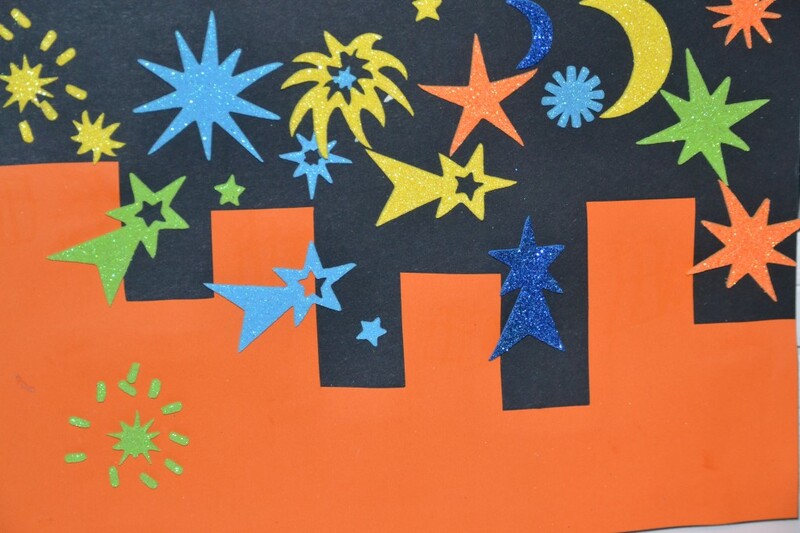 S made this cool firework picture again using foam bits from Yellow Moon. She was very proud of this and immediately stuck it on her wall. We even found time to make these cool Tree Fu Tom cupcakes. As always the week went far too fast, where does the time go? Katie @mummydaddyme recently posted..Goodbye Bump…Hello Baby. It goes way too quickly, doesn’t it?! 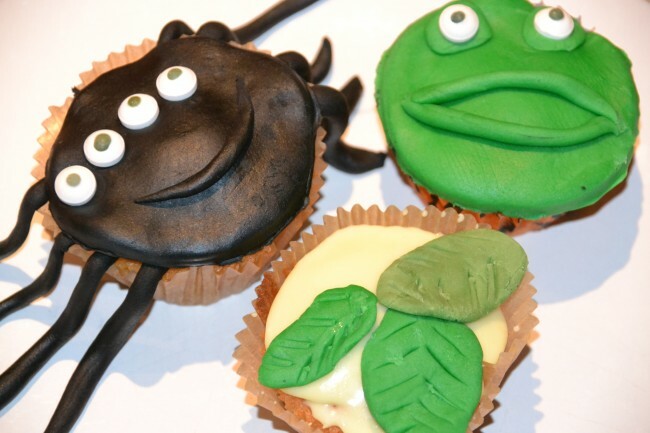 I can’t quite believe how the days fly by, we’ll be soon in Easter! Love those sewing kits, will have to pop over to Yellow Moon and see what they have.